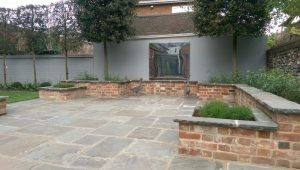 We are friendly and hardworking garden landscapers based near Princes Risborough, dedicated to creating or just maintaining the garden you deserve. After ten years of gaining experience in gardening, I started my company Allen Landscaping in 1979. 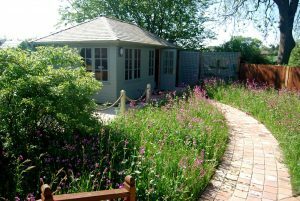 Our work covers all forms of hard and soft landscaping such as garden maintenance (gardening) and lawn mowing to turf laying, hedge cutting and tree surgery. 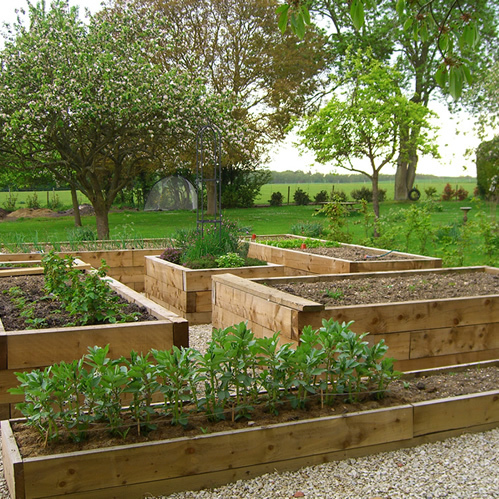 We have expert teams in fencing and decking along with hard landscaping such as driveways, patios and brickwork to work on your Princes Risborough garden. We use all kinds of fence design and materials, such as post and rail fences, barb wire and stock fences, larch lap panel fencing, feather edge fencing and many more. We have many examples of our fencing work carried out in and around the Princes Risborough area. 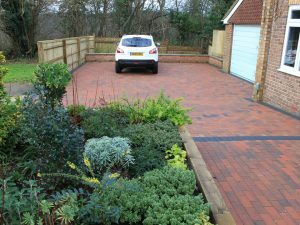 Our portfolio of drives we have created near Princes Risborough include gravel and all kinds of block paved driveway designs. We can also build both paths and car parks with herringbone block paving or again with a simple gravel finish. We are able to create handmade tree houses to any design, or we can help with ideas to give you inspiration. See our photos to get a feel of recent builds we have undertaken over the past year near Princes Risborough.